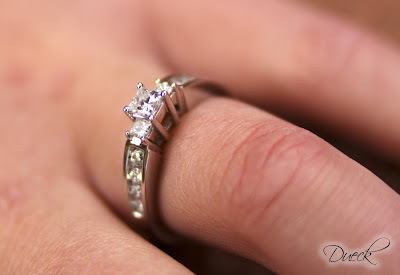 Casey proposed to Nichole on March 13th. Scott and I did their engagement session at Red Rocks, and were blessed with pretty nice weather. The only problem was a little bit of wind. They are planning a wedding for November '10. Congratulations, Casey and Nichole!